Krista was born and raised in Fairview, NC. She is the youngest of 4 children. Krista graduated from AB-Tech and received her Dental Assisting Degree in 2002, and was awarded the Outstanding Patient Care Award along the way. Krista went on to earn her Associate Degree in 2004. Starting as a Dental Assistant, she eventually moved up to the front desk and loves what she does, especially working with people. 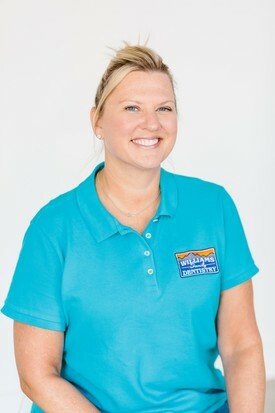 Krista resides in Arden with her husband Bryan, and their two children, Karleigh and Christopher. 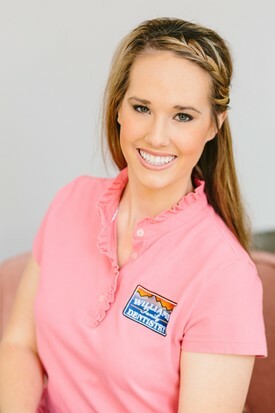 Krista enjoys traveling and spending her time with family and friends, and going to UT football games. "GO VOLS"! 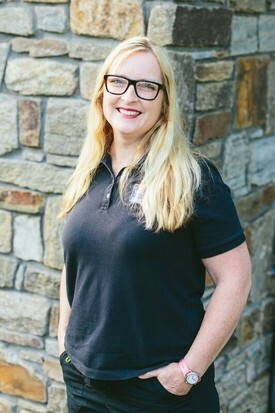 A graduate of Appalachian State University, Tonya is a Henderson County native and former US Airways flight attendant. As a dental hygienist, patient education proves a large part of her profession. "It's all connected. It's one long tube and it begins in the mouth. 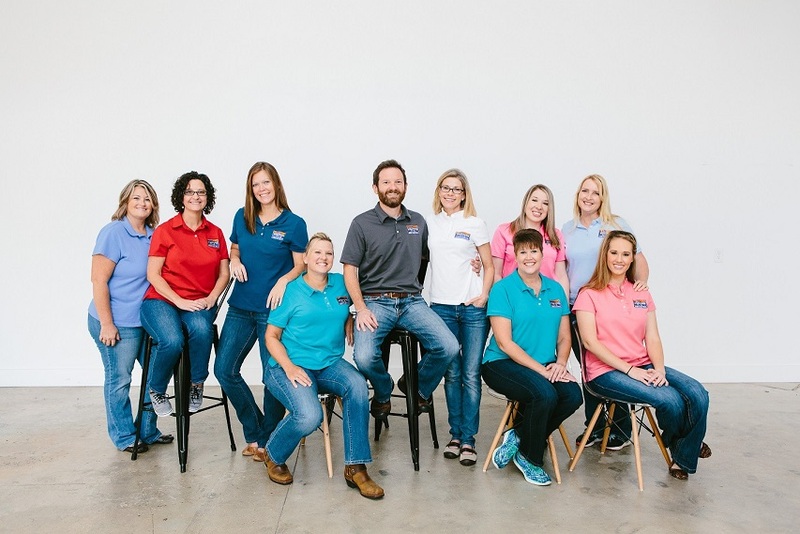 Oral health directly affects overall patient health and I am here to educate and help patients make changes that affect that connection." Jennifer "Jen" was born in Chicago and grew up in Hendersonville. 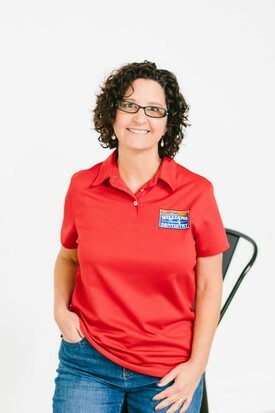 She received her degree in Dental Hygiene in 1998, with prior experience in retail and housing management. 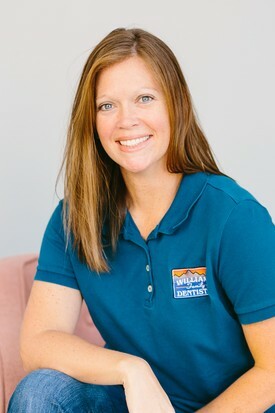 She enjoys the fun and relaxed environment at Williams Family Dentistry. 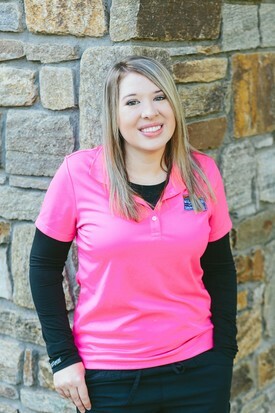 Jennifer has a great time working with such genuinely kind and knowledgeable staff members. She loves getting to know new patients and making their dental experience as comfortable and individualized as possible. Her interests include spending time with her family and hiking. Miranda graduated from AB Tech with a degree in Dental Hygiene in May of 2016. Her favorite part of being a hygienist is the ability to educate patients on how they can better maintain their oral healthcare at home. She enjoys taking continuing education courses to further her knowledge of dentistry. In her free time, Miranda enjoys traveling with her husband Jonathan and Family, playing softball, volleyball, and competing in pageants. Linda earned her degree with honors in Dental Assisting from AB-Technical College in 2009. After graduating Linda obtained her National Certification in dental assisting, and joined Williams Family Dentistry. She enjoys getting to know her patients and looks forward to coming to work. In her free time, Linda enjoys music, bird watching, and being outside in beautiful Western North Carolina. Linda's favorite pastime is traveling to the beach with her two daughters and husband Ron. Ashleigh is a native of Fairview, North Carolina. She graduated from AB-Technical College in 2011, where she earned her degree in Dental Assisting and went on to become a Nationally Certified Dental Assistant. She maintains her certification by attending numerous continuing education courses to further her knowledge in the dental field. Ashleigh enjoys spending time with her family. She enjoys going out of town to Charleston and Jekyll Island with her family in her spare time. Ashleigh loves working in the dental field because "Everyday presents a new opportunity to to help someone. I love how rewarding it is to be able to see the 'before' and 'after' results when working with our amazing patients!"